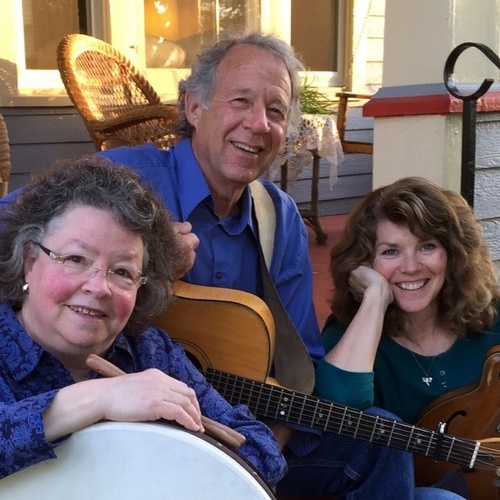 We'll start St. Paddy's a day early with Traditional Irish, Americana and more when RavensFire returns to High Court Pub where they are known for their great traditional and current sound. You'll love listening and dancing to them. Saturday, March 16 from 8 p.m. to 11 p.m.